Recode reports that Walmart is busy at work on a cashier-less store that you can walk into, shop at, and leave without having to physically check your items out. The concept is similar to Amazon Go, a venture from the retail giant that saw it use computer vision tech to allow shoppers to browse a physical grocery store, pick up items they want and be billed on their Amazon accounts automatically, so there’s no need for a cashier. It’s reportedly dubbed Project Kepler, and is being led by Jet.com’s co-founder and CTO, Mike Hanrahan; it appears to be the first major development we’ve heard of since the discount retailer was acquired by Walmart last August. 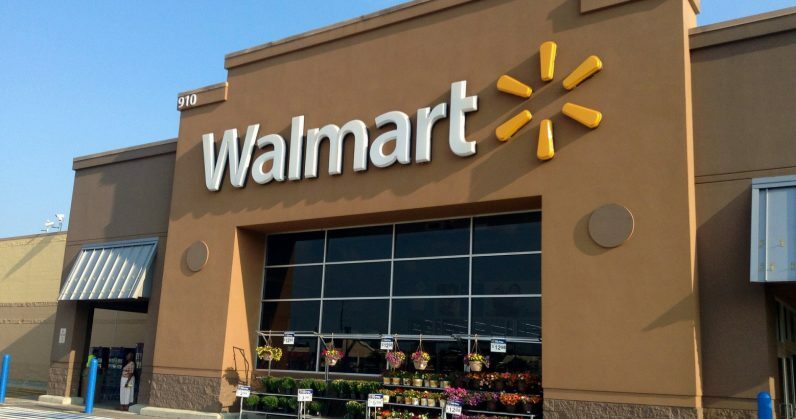 However, Recode notes that Walmart’s new tech may not show up in existing shops in your neighborhood, but might instead be destined for new store formats; the company is believed to be working on a numerous other retail experiences in parallel. At this point, Walmart would do well to learn from Amazon’s mistakes. After announcing Amazon Go last December, the company discovered in March that its high-tech stores unable to cope with more than 20 customers at a time, and had trouble tracking products that weren’t placed just so on their shelves, and so it’s delayed the official launch. That’s not going to bode well for a company promising a less stressful shopping experience.